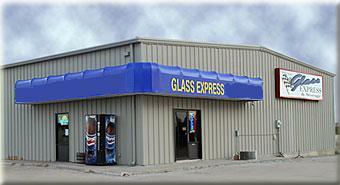 Glass Express – Full service glass shop and awnings. 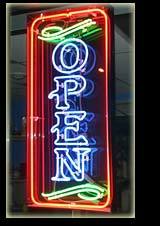 Your one stop shop for all of your glass needs! Glass Express is approved by ALL INSURANCE COMPANIES....all you have to do is request our service and a dispatch will be sent to us from your claims service.